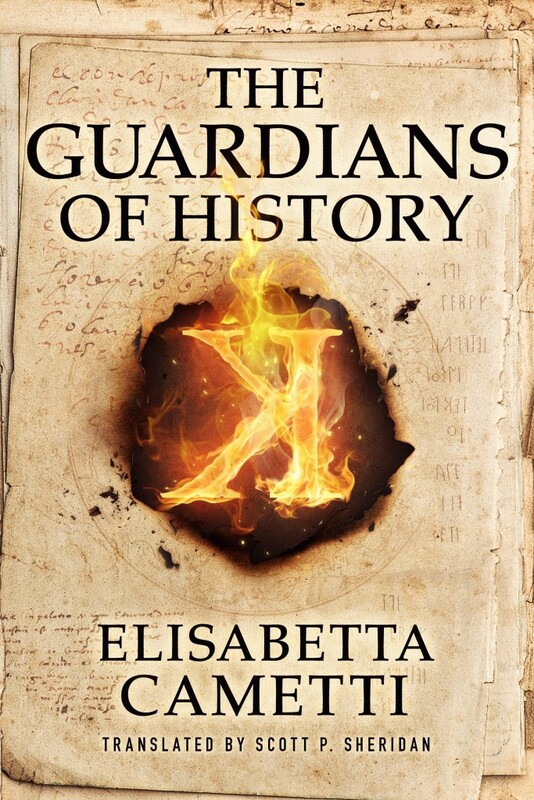 After the great success of the Italian version of K – I guardiani della storia, the first novel of Elisabetta Cametti is released in English with the title K – The Guardians of History (Amazon Crossing). The English version of K – I guardiani della storia (Giunti Editore) comes out in the UK and in the USA in November 2015. “As the general manager of 9Sense Publishing, one of the most powerful publishers in the world, Katherine Sinclaire is used to high-stakes intrigue. But she faces a new kind of trouble when she receives an urgent call from 9Sense CEO Bruce Aron. Arriving at his office, Katherine discovers a gruesome sight: Bruce’s fatally wounded body, seemingly done in by his own hand. She also finds that her mentor has left a flash drive labeled with his nickname for her. It’s the first in a series of increasingly confounding clues that will lead Katherine from London to Lake Bolsena, a site of archeological mystery set deep on a secluded Italian island. There, with the help of Bruce’s old friend, enigmatic financier Jethro Blake, Katherine uncovers a startling secret.